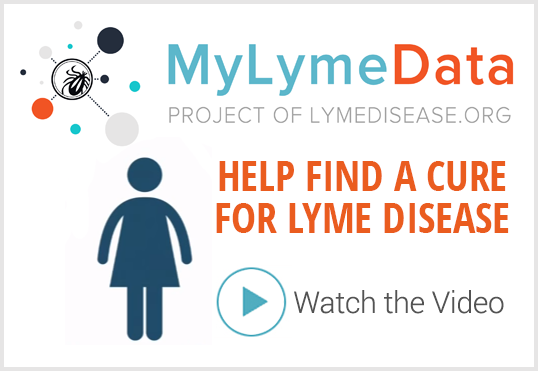 She also leads the university’s Lyme Research Network. 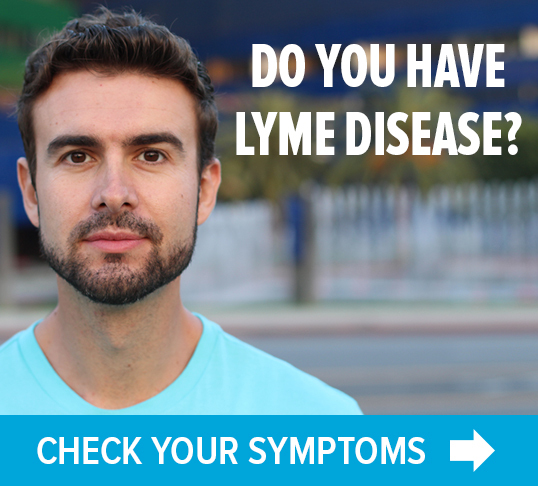 “Chronic Lyme disease is not a cult. It’s not a myth.” READ MORE.